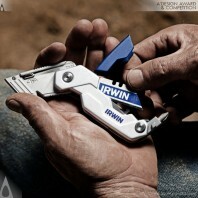 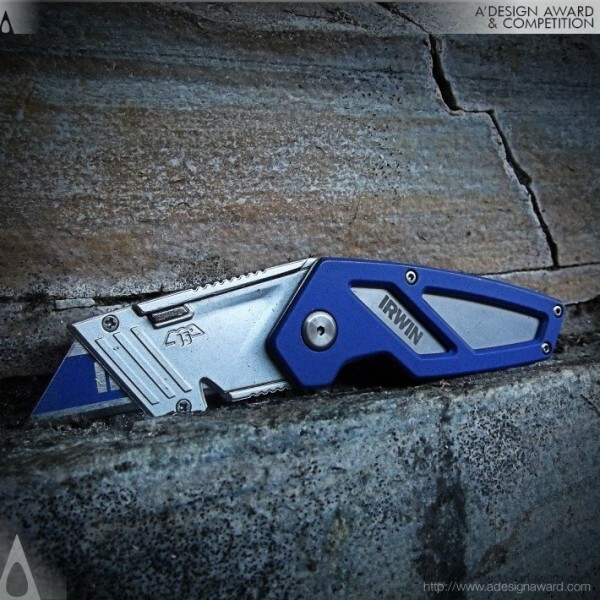 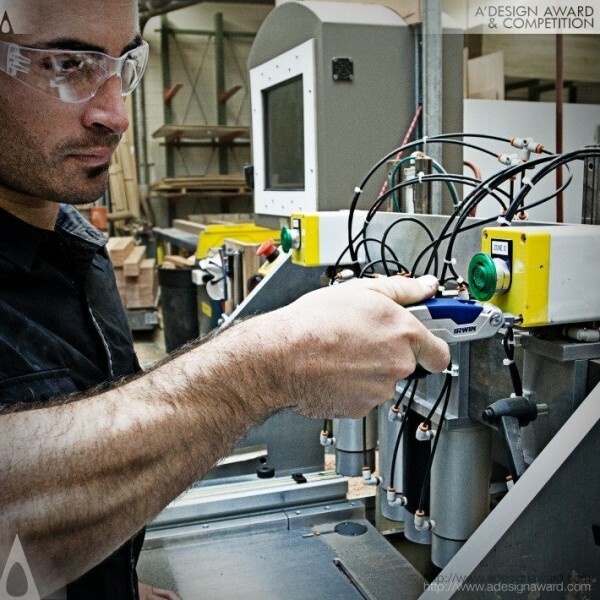 Jim Kershaw, the designer of the highlighted design Award Winning FK SERIES Folding Utility Knives demonstrates, The next generation of IRWIN Folding Utility Knives with BladeLock Technology feature patented technology engineered to keep your blade locked in, preventing the blade from releasing while the knife is in-use. 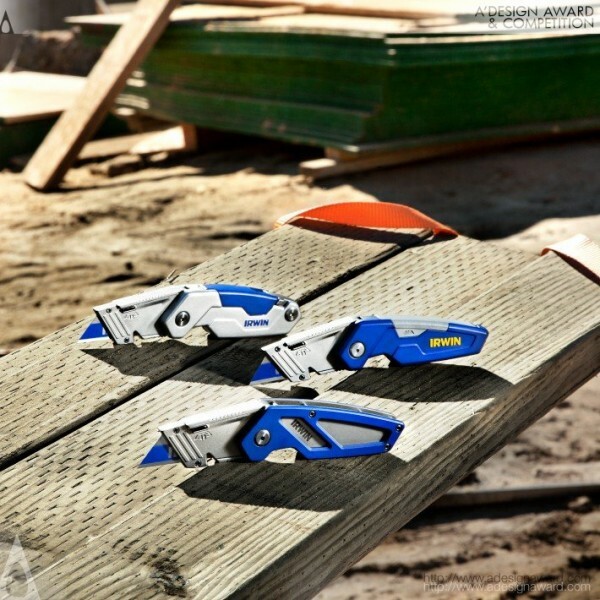 These durable folding utility knives also feature a compact, easy-to-use design which includes a liner lock for safe, one-handed operation and a 16 degree cutting angle for ultimate comfort and control. Whether you need the compact durability of the FK100 or the versatility of built-in blade storage and screwdriver of the FK250, IRWIN is the new standard in folding utility knives..